Glasses Malone and Kendrick Lamar drop this banger “Thuggin” that created a lot of waves in hip hop. “The only way I’ve been practicing my whole life is to be responsible for what I do / I don’t know how to be responsible for what every black male did / I don’t know. 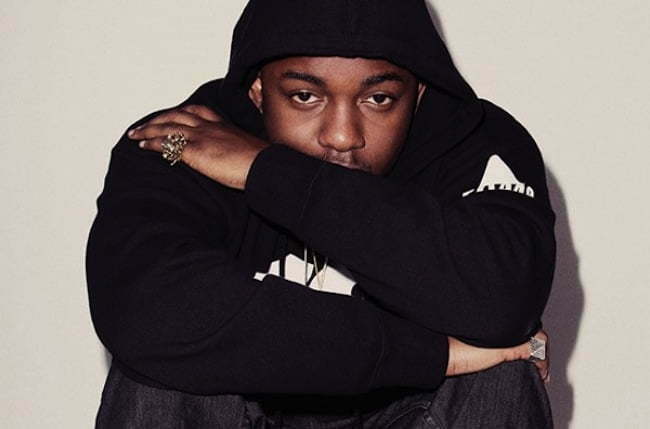 Yes I am gonna say that I’m a thug / That’s because I came from the gutter and I’m still here,” K-Dot raps. Check out the full song and learn about the lyrics below.